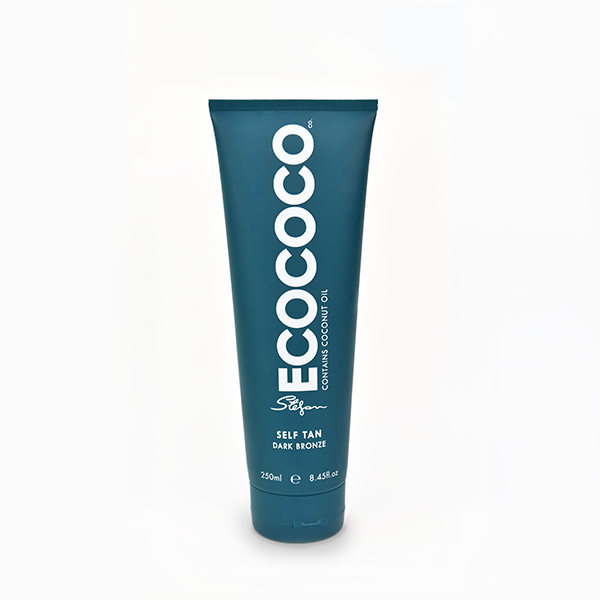 This Dark Bronze Self Tan is a salon inspired formula developed to create an ultra dark tan. 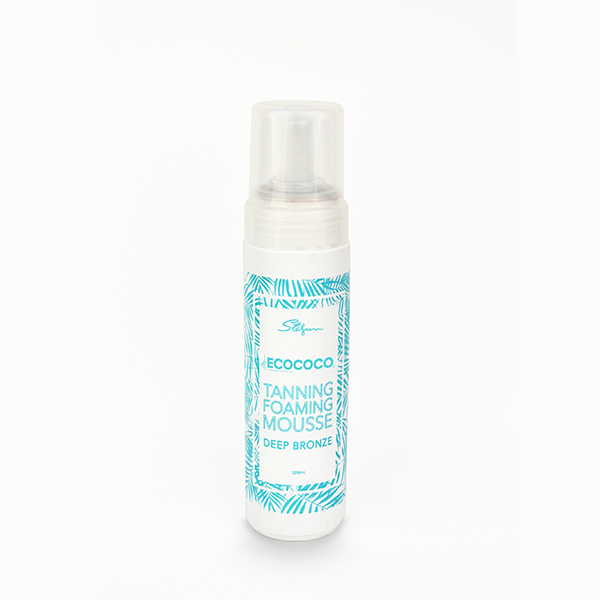 Enriched with our signature ingredient Coconut Oil, this luxe bronzing lotion has been designed to moisturise your skin whilst providing an instant colour. The bronzer acts as the perfect guide for a flawless, streak-free finish. 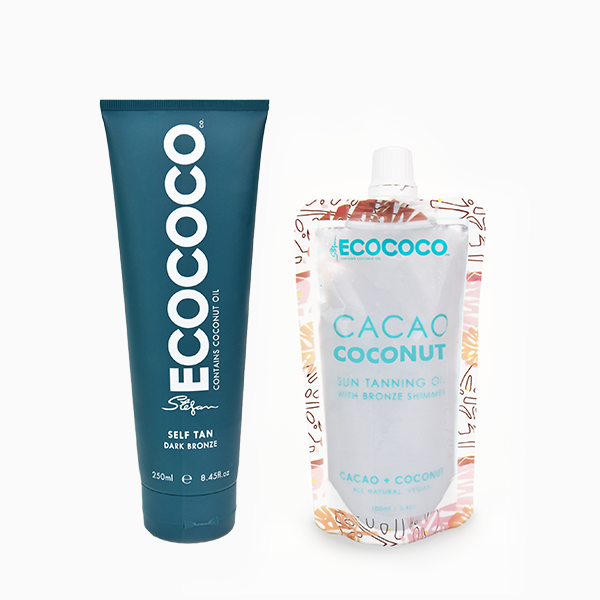 The tan technology allows you to shower in as little as 2 hours. For an even darker tan, leave for up to 8 hours. 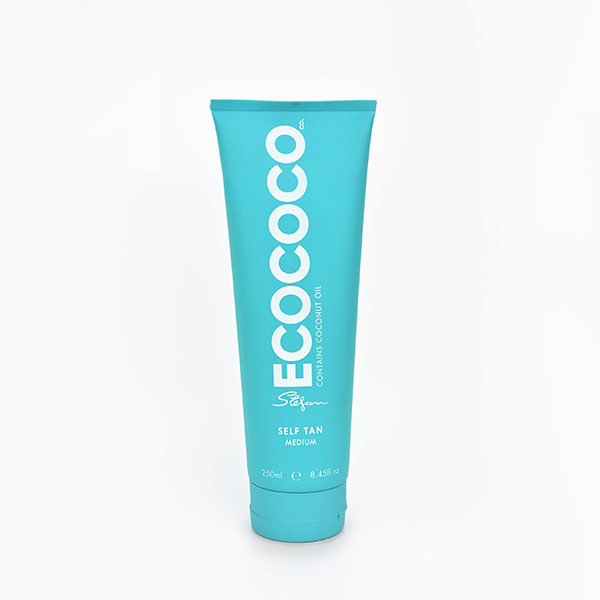 Includes superfood ingredients Argan Oil and Aloe Vera that are perfect for hydrating and nourishing face and body. DIRECTIONS: Prepare your skin using an exfoliating glove. Squeeze a small amount into the palm of your hand. Apply tan evenly using firm circular motions. Tan will continue to develop into a dark tone within 2 hours. For an even darker tan, leave for up to 8 hours. Avoid showering in this time. Wash hands thoroughly after application. Allow tan to dry before dressing. 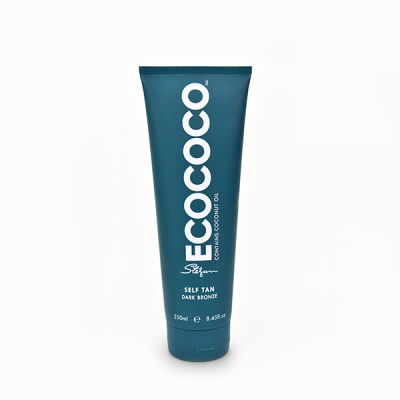 Prolong the life of your tan by using the STEFAN ECOCOCOCO. Tan Extender. Carry out a 24-hour patch test prior to use. Discontinue use if irritation occurs. Do not apply to broken or irritated skin, and avoid contact with eyes. Store below 30 degrees. This product does not provide SPF protection.